Are you aware of the happenings in the Moodle world? Spoiler: Moodle 3.3 is arriving soon! 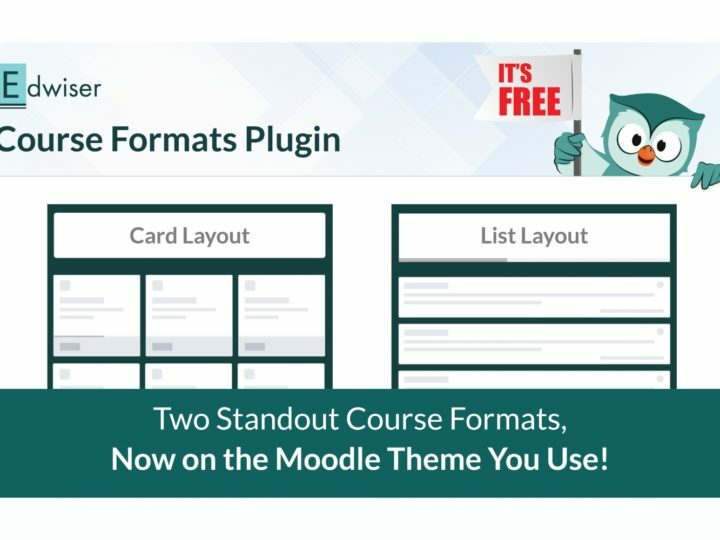 Here, we are going to discuss how these changes are going to impact Moodle themes and plugins. Microsoft Office & Google Docs integration. Font Awesome is an Iconic Font and CSS Framework. Initially developed for Bootstrap but now works with other frameworks as well. Earlier, you had to install different plugins to integrate the Font Awesome Library into Moodle. But with Moodle 3.3, the library is inbuilt. Built in support reduces the number of third-party HTTP calls and limits it to a single request. There will be better caching for the icons too. Add to it the number of professional icons you are receiving. This leaves a lot for better, richer development on Moodle 3.3. Themes and Plugins can have better integration with Font Awesome now that the library is available within Moodle. With better Office integration, Moodle 3.3 is set to revamp the whole idea of document sharing. The integration will allow you to open your saved documents in Office or Google Documents via your Moodle website. This level of integration would mean a lot more development in this area through plugins. A plugin that would allow you to create multi-user documents. 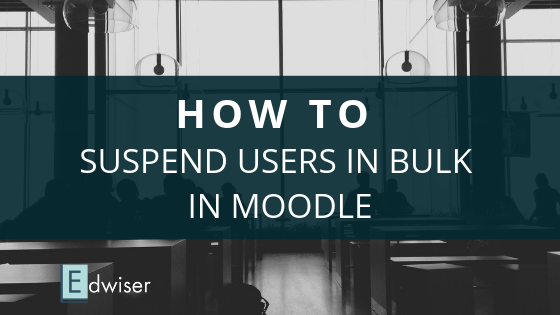 A plugin that would allow you convert office documents into Moodle courses or lessons. A plugin that can export Moodle lessons into downloadable documents. A plugin that can import spreadsheets into lessons. Those are just a few ideas off the top of my head. We will wait and see how goes the development around this feature. Project Inspire is Moodle’s attempt at predicting a learner’s success with the aid of machine learning and big data. The project aims at working towards giving extensive data on Moodle usage patterns and predictions based on those. The feature aims to be a part of the Moodle Core. The future of this feature depends on how developers use this power of analytics for the betterment of Moodle & its users. The plethora of data this project provides can be molded into any form and used on Moodle. A plugin that uses analytics to suggest course modifications for individual learners. A plugin that sends alert to a teacher as well as students when their performance drops significantly. A plugin that can suggest recommended courses based on crowdsourced data. 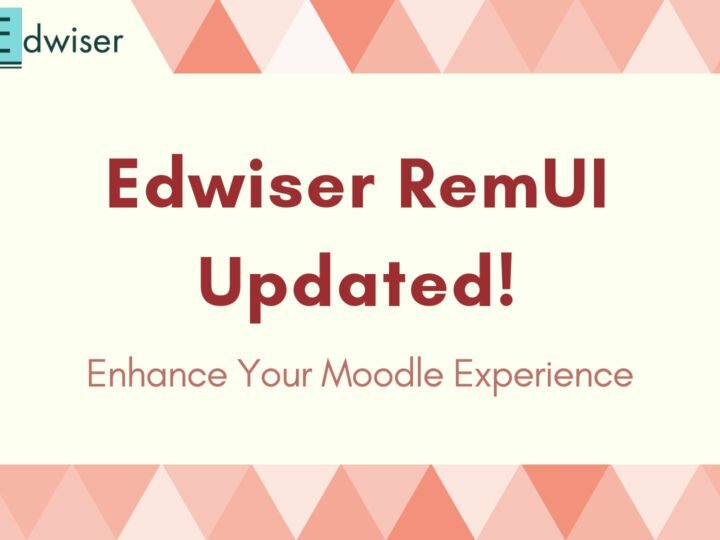 It is evident that this upgrade has a lot to offer in terms of usability, you can follow their progress and upcoming features on Moodle’s Roadmap. 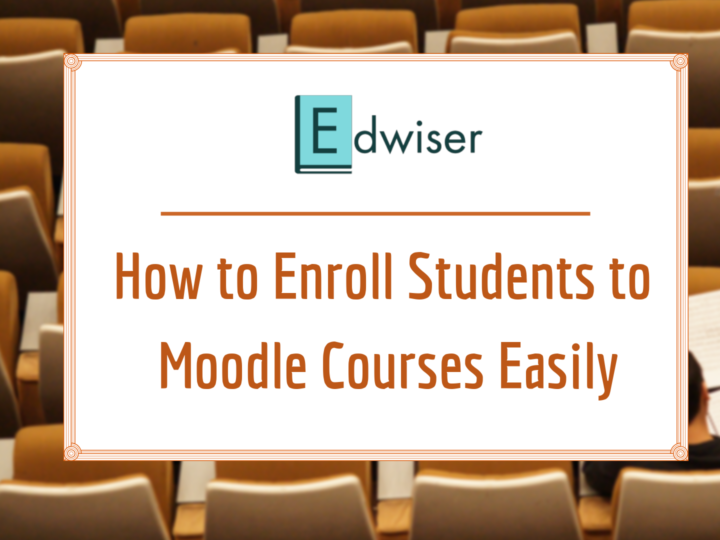 Rest assured, all of Edwiser’s products are going to be Moodle 3.3 compatible. 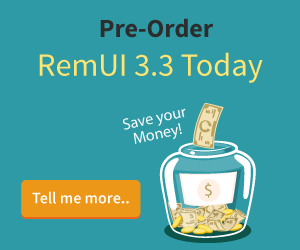 In the upcoming article, we will be discussing why we decided to overhaul Edwiser RemUI’s layout.